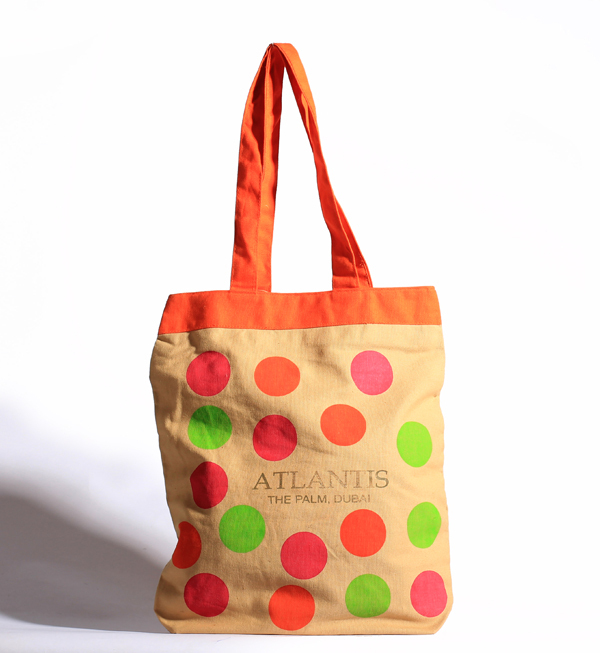 Canvas is made of cotton and linen which can be used to make shopping bags, backpacks, canvas tote bags, canvas beach bags, etc. 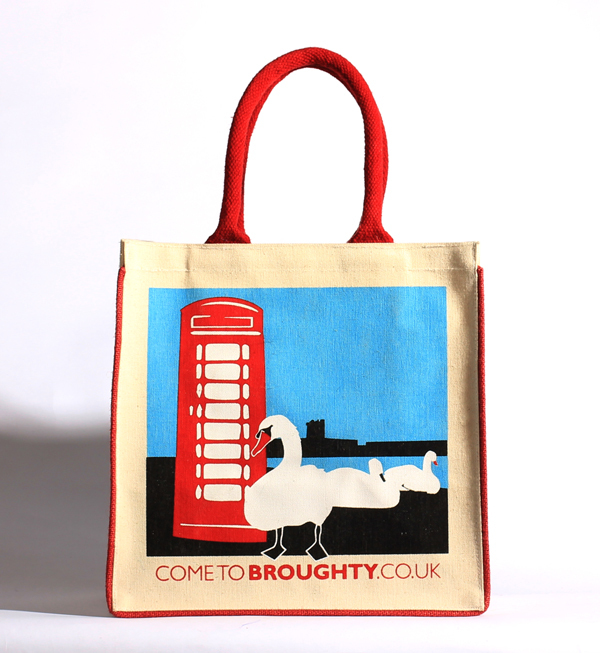 We are the manufacturer and exporter of Canvas bags that exhibits high quality. 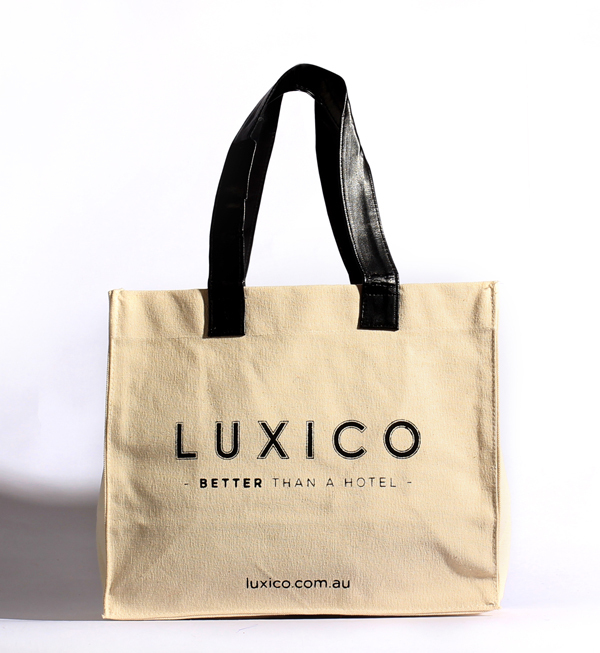 Our clients can order in bulk the canvas bags that are sturdy, resilient to wear and tear, and trendy. 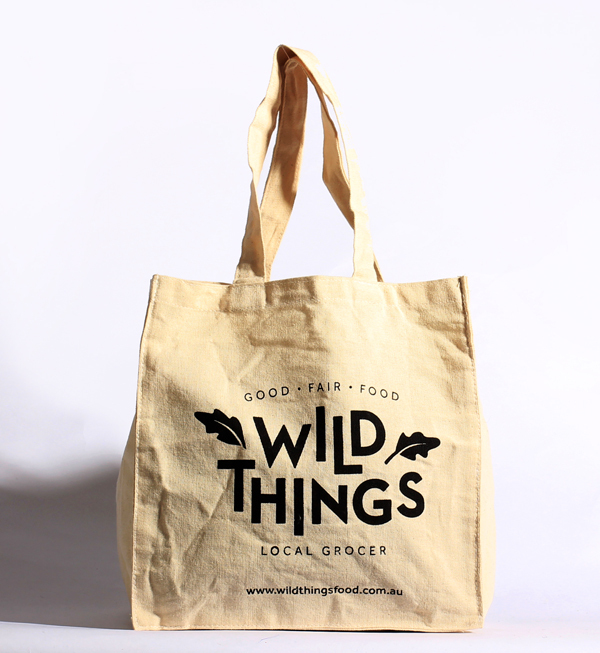 You can customize these bags for various functions. 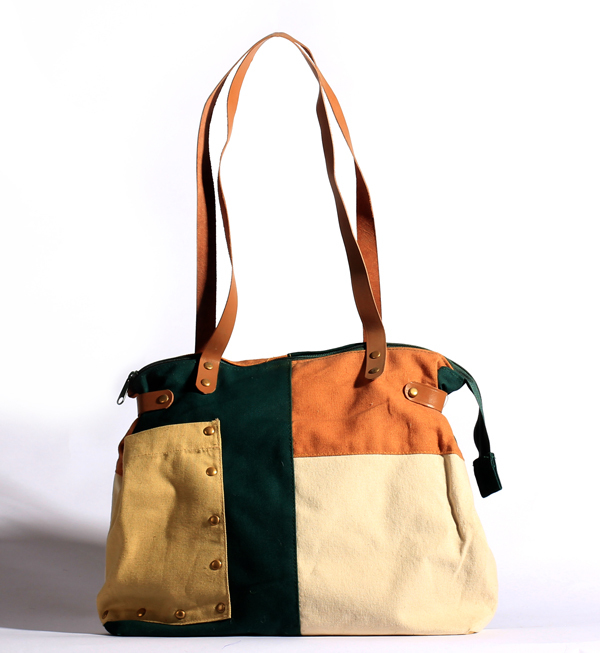 Pick your choice of colour, design, size, purpose, type of straps and handles, so that we can manufacture eco-friendly canvas bags that are aligned to the latest fashion trend.